Hello Dear Reader – the past week has been more about organizing things, catching up with myself and planning for the future than actually getting anything done. So naturally – as expected – I’m terribly behind on my promised word count. Although, I have started writing two new stories, so I guess that’s something. Life keeps throwing me curve balls, keeping me on my toes and rearranging my social circles – but it keeps things interesting. In short, I am setting myself up for failure in multiple areas of my life before year’s end! But hey, the more ambitious I am the more I’ll get done, right? I so want to do this. 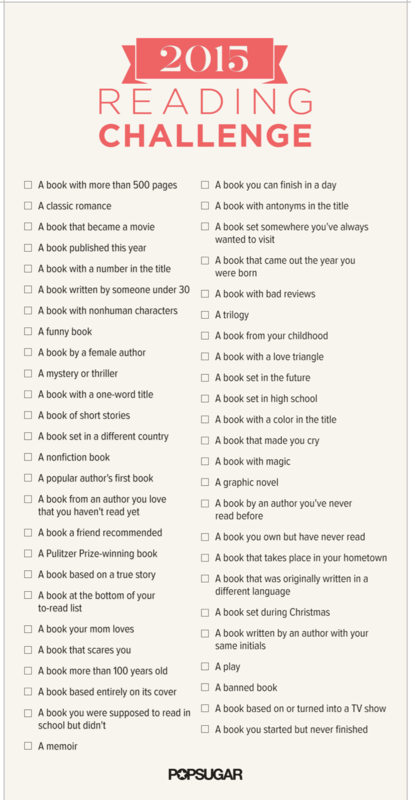 I’ve done at least one or two already.